Perpetual Swap trading simulation pair: MUSD/BTC (MUSD is a fictitious token designed for this beta only. Please contact service to apply for Perpetual Swap trading simulation. Rules: Top 3 of the most profited traders (meanwhile, trading volume is no less than 10,000 USDT) can have the awards. During this peroid please do not withdraw from your contract wallet or your will lose your qualification for this competition. Disqualifying malicious users: Users who interrupt the competition or manipulate the results will be disqualified. Assistance: If you have any question or need any assistance, please contact our customer support. Disclaimer: MXC will make every attempt to ensure the smooth progress of the competition. MXC is not responsible for any interruption or any other impacts resulting from any force majeure events or causes beyond the control of MXC. MXC has the right to modify or cancel any award according to related regulatory policies or as appropriate. 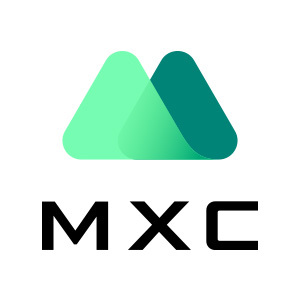 MXC reserves the right for final decision in case of any dispute.